Head up, America. Retailers like J. 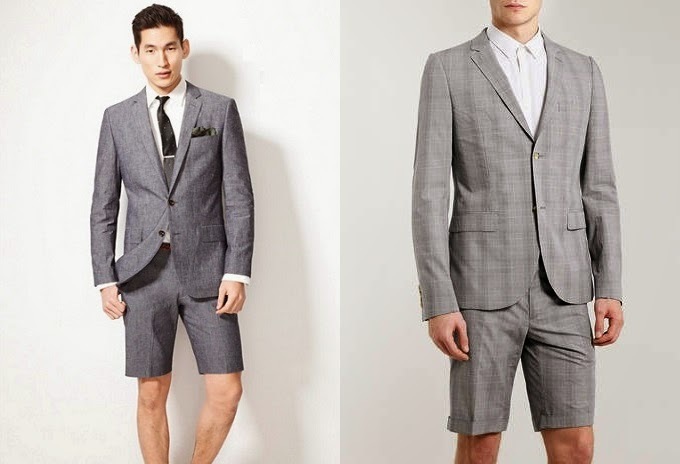 Crew and Topman are trying to push the short suit into the men's fashion mainstream. 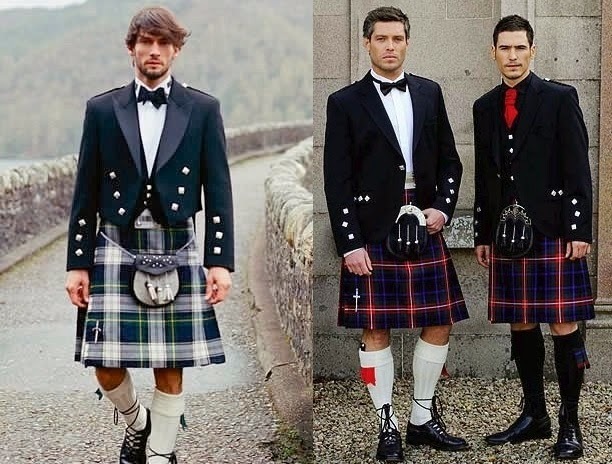 I was skeptical at first, but then I thought, is it really all that different from a kilt? 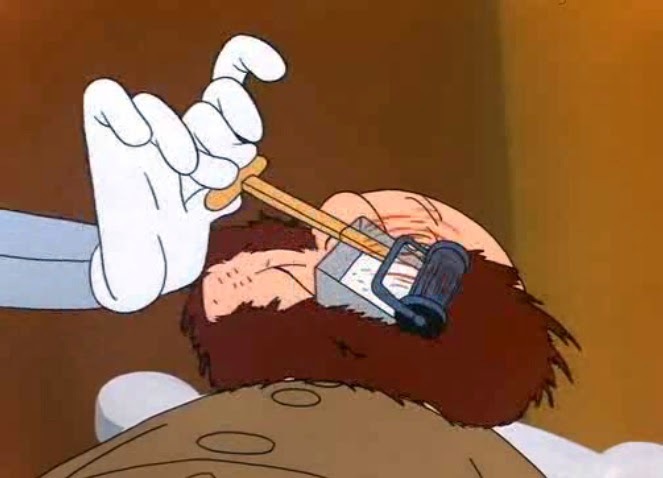 Maybe it could work. 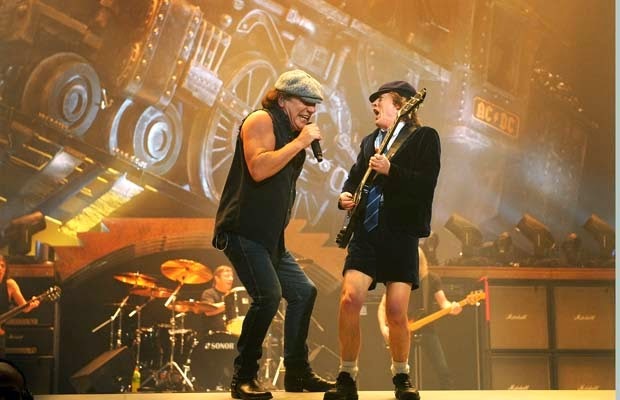 After all, AC/DC's Angus Young has been rocking that look for nearly 40 years. I have good news and bad news. The good news is that something in the ocean is eating great white sharks. The bad news is that there is something in the ocean big enough to eat a great white shark. Eleven years ago, a film crew was tagging sharks to study their movements along the Australian coast. One tracking device from a nine-foot great white washed up on shore four months later, and the data it contained was disturbing. The data indicated that the shark suddenly plunged over 1,900 feet early one morning. The temperature then shot up from 46° F to 78° F, something that could only have happened if the shark had been swallowed by...something.